Happy Halloween from Suffrage Centennials! Happy Halloween from your friends at Suffrage Wagon Cafe and Suffrage Centennials! Support Turning Point Suffragist Memorial. Donate so that the proposed memorial in Lorton, VA opens by its goal of 2020 when U.S women will have been voting for 100 years. Support the “Spirit of 1776” suffrage wagon at the New York State Museum. It is an important symbol of voting rights. 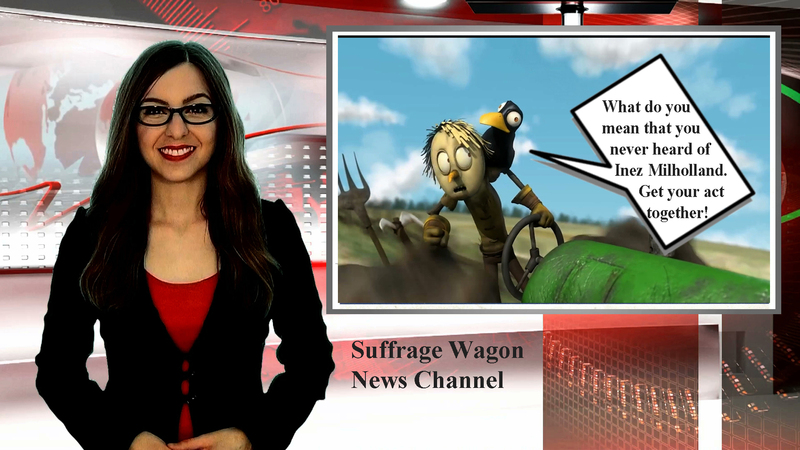 Follow Suffrage Wagon News Channel! 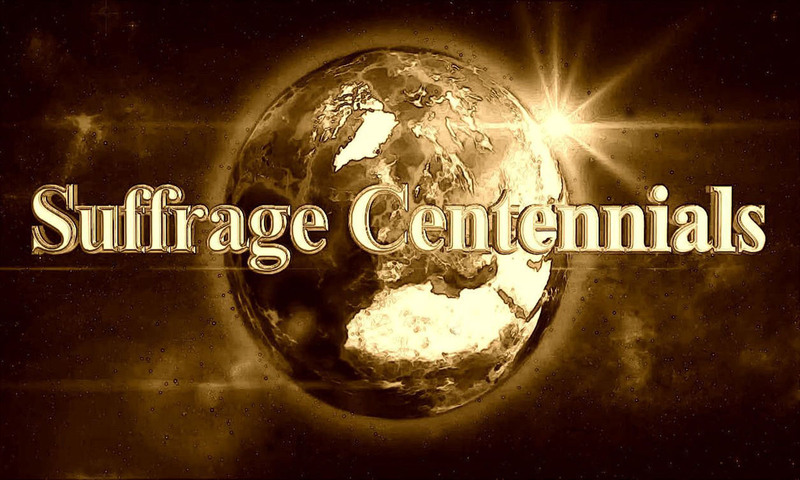 This entry was posted on October 31, 2018, in Blog and tagged Halloween, suffrage centennials, Suffrage Wagon Cafe. 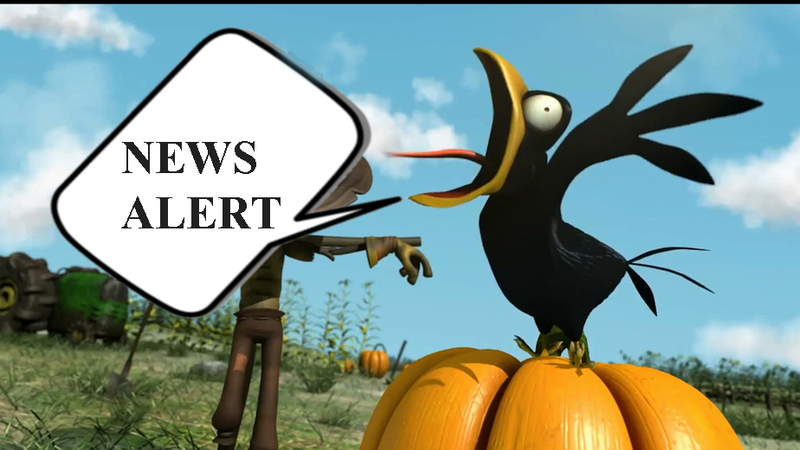 Focus on Tennessee: Ratification story, plus special research project! We’re focusing on Tennessee—a research project about African-American women in the suffrage movement, and another view of the ratification story. Do you know the story about Pete Seeger and his aunt, Anita Pollitzer? It’s another perspective on how American women won the right to vote in the state, Tennessee, that brought about the 19th Amendment to the US Constitution. ALSO, an event in Maryland and update on Inez Milholland memorabilia. It’s worth reading! 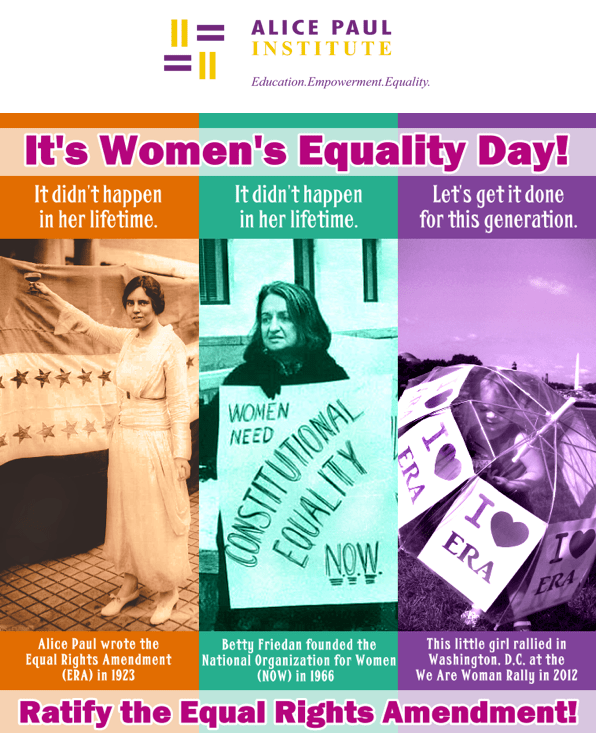 Continue supporting Suffrage Centennials! 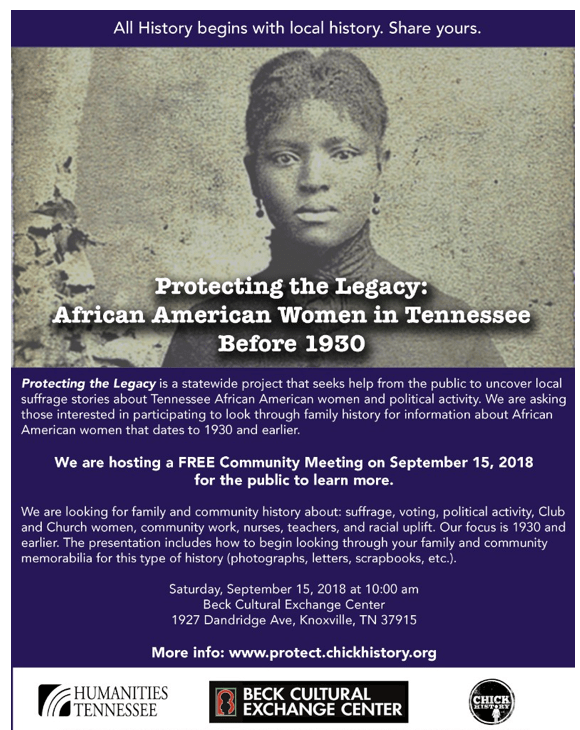 Special meeting on September 15, 2018 about “Protect the Legacy,” a statewide project in Tennessee focusing on uncovering suffrage stories about African-American women and their political activity in Knoxville, TN at the Beck Cultural Center. 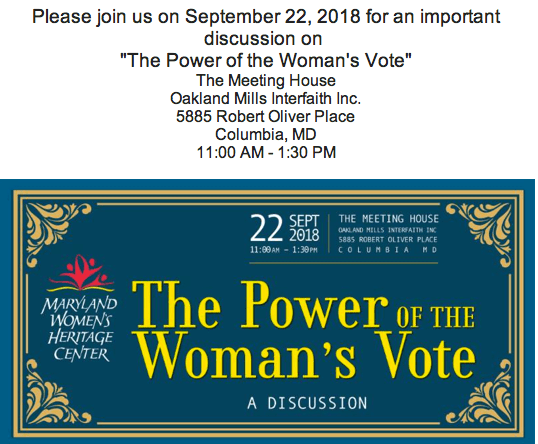 Another event in 2018 with the 2020 suffrage centennial in mind at the Maryland Women’s Heritage Center. 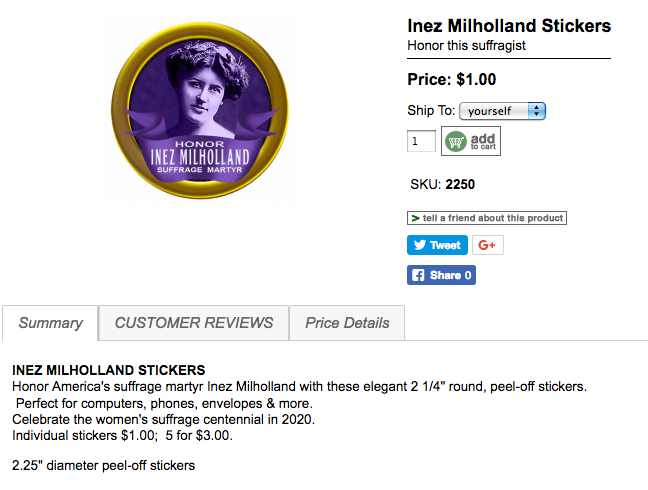 ALSO, the Inez Milholland stickers are in the store at the National Women’s History Project. They are $1 and great souvenirs for your next event. Breaking news—the NWHP is changing its name to the National History Alliance. It will take a while for the change to be complete. When you’re thinking about gift ideas for the 2018 holidays, visit the NWHP store. SuffrageCentennials.com started publishing in 2013. This entry was posted on September 12, 2018, in Blog and tagged Anita Pollitzer, Pete Seeger, suffrage centennials, Tennessee, War of the Roses. 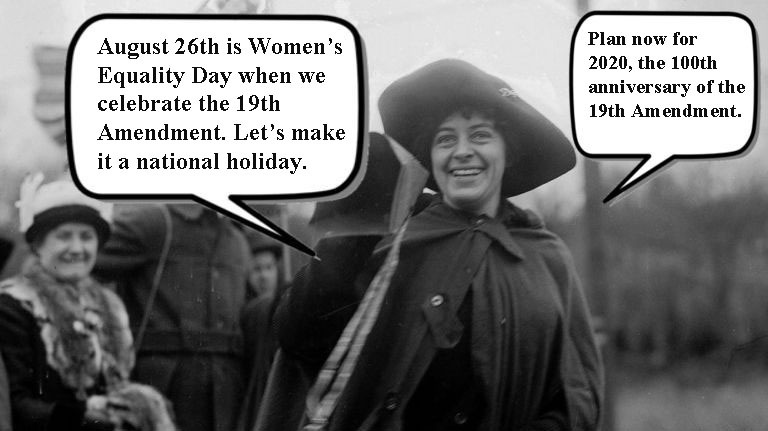 Happy Labor Day from your friends at Suffrage Centennials! 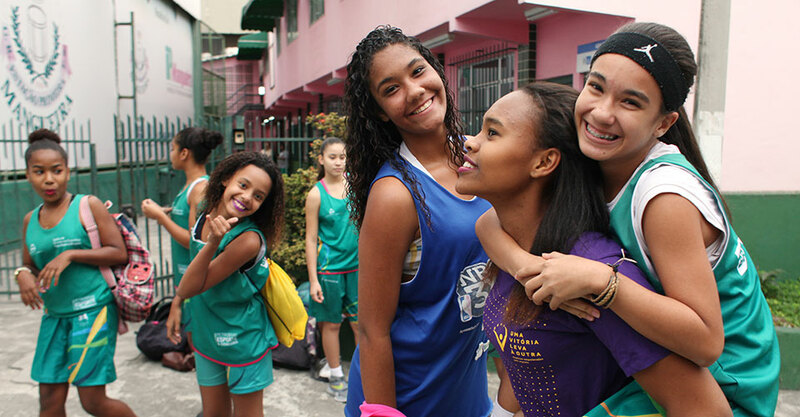 What it means when we say: “Let’s Rock the Cradle” on Vimeo. When someone says, “Lets Rock The Cradle,” they are also saying—”Let’s get these suffrage centennials underway.” This is a boost for suffrage centennial fans. Stop in at LetsRockTheCradle.com and stay a while. LetsRockTheCradle started as a blogging tour of the “cradle” of the women’s rights movement in the US. The “cradle” is located in the Finger Lakes district of New York State. Follow the exhibition news of the “Spirit of 1776” suffrage campaign wagon used by first wave activist Edna Kearns and others during 1913. The iconic wagon is in the collection of the New York State Musuem in Albany, NY. The observance of suffrage centennials isn’t an obsession of only women. The first wave of the women’s rights movement in the United States wasn’t a monolithic effort conducted by one type of individual or organization. It was a loose coalition of the entire spectrum of activists—and this caused all sorts of challenges in addition to embarrassing moments when a vertical point of view collided with a horizontal social perspective. The movement depended on a highly sophisticated collaboration with men and organizing in many communities across the nation. 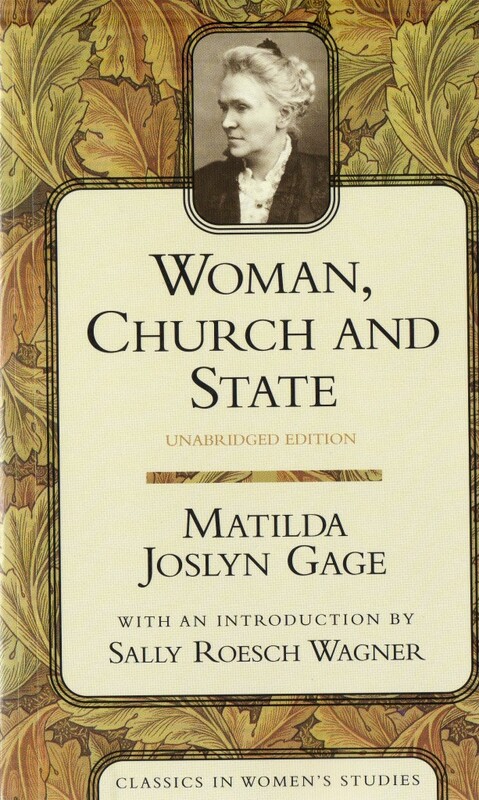 For most of the 20th century following the ratification of the 19th Amendment to the US Constitution, the stories of the first wave were forgotten. Now they are coming out of the mist and examined. It’s a fascinating process. The nation, states, and local communities are planning special events and commemorations for 2020. What are you thinking about for 2020? This entry was posted on September 3, 2018, in Blog and tagged Labor Day, LetsRockTheCradle, suffrage centennials. Birthday for Suffrage Centennials in 2018—plus news of interest! The West Brookfield Historical Commission (in Massachusetts) proudly presents a bicentennial birthday celebration for activist Lucy Stone to celebrate her 200th birthday on Saturday, August 11 and Sunday, August 12, 2018. There will be a three-site tour, a suffragist tea, and a musical event by the Old Sturbridge Village Singers. How is this for persistence? When we started publishing five years ago, few people even thought about 2020, the nation’s suffrage centennial observance when American women will have been voting for 100 years. Spread the word! 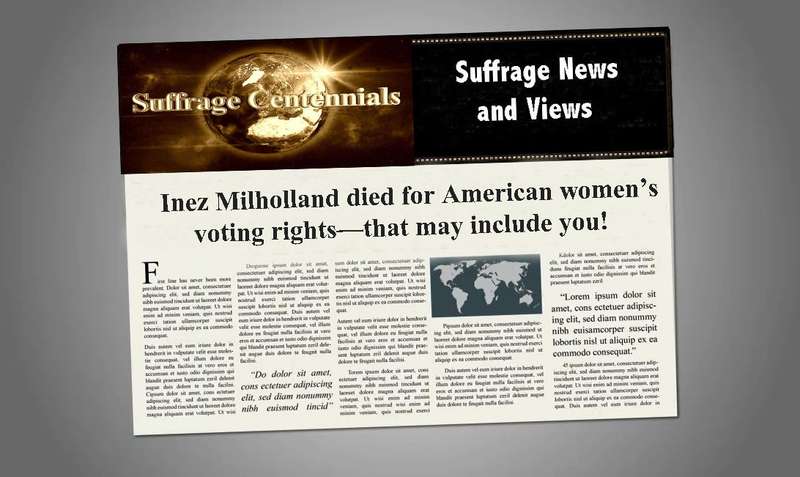 Follow the Suffrage Centennials blog. We’re also on Twitter and Facebook. The restoration of an old Quaker Meetinghouse in Farmington, NY needs matching funds to meet the requirements of a grant to assist in the building’s restoration. Visit the web site for more information. The National Voter Registration Day is September 25, 2018. Find out how you can give a hand. NationalVoterRegistrationDay.org for trainings and other resources. Suffrage Centennials covers news, views, events and highlights of upcoming suffrage centennial celebrations. With a straight face, there are those out there suggesting that 2020 isn’t worthy of emphasis. That’s why we persist in remembering that women’s freedom to vote was won after a long and difficult struggle. The first wave of the women’s rights movement in the US was decentralized. Hundreds of organizations on the local, state, and national levels worked to win the franchise.Their very different practices and polices made headlines. This is important to note when commentators today suggest that the suffrage movement was monolithic and its leaders spoke for all women, their strategies, and tactics. This entry was posted on August 1, 2018, in Blog and tagged Farmington Quaker Meetinghouse, National Voter Registration Day, suffrage centennials.